We’re always excited to watch the Olympics! This year, my twins are old enough to understand the Summer Games. I’m looking forward to following along with them. To get even more from the experience, I’ve made a Summer Games writing journal. 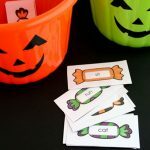 I’d really like for them to practice their writing again before they head back to school, and this is a fun way to do it! 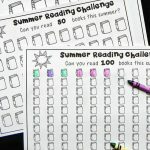 We’ve made sure to keep reading over the summer, but haven’t done as well with writing. Tying in with something as engaging as the Olympics will make it fun. Plus, as a teacher I also know that kids have an easier time writing about something they find relevant. Each page of the journal spread shows the sport on the left, and an awards platform on the right. 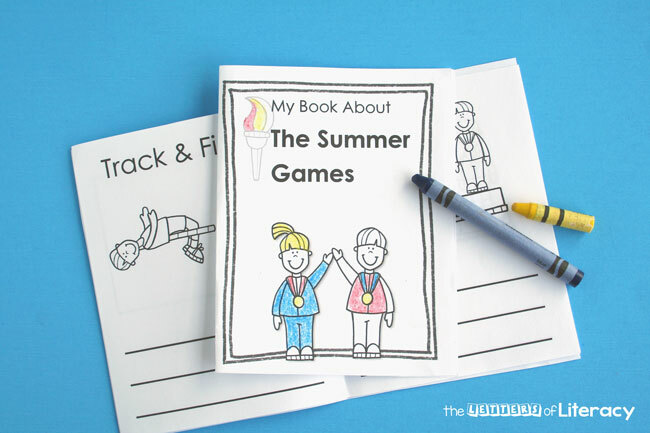 The journal has pages for Gymnastics, Swimming, and Track & Field, plus two additional sets of pages for filling in with your other favorites. If you can, print out the Olympics Journal (below) double-sided. Cut the pages across the short side and then fold, assemble, and staple. If you need to print single-sided, you can still make it work: cut across the short side and then fold. To assemble, glue the back of the front cover to the back of page 1, the back of page 2 to the back of page 3, etc. 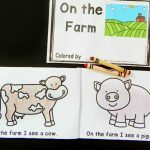 For kids who’ve never used a journal before, print out an extra copy for yourself. Model how to use it so that your child can see an example. Younger writers may just copy yours. 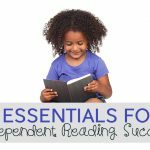 You can encourage them to write their own thoughts, but don’t worry if they aren’t ready for that yet. Let them develop confidence in copying if they prefer it. Pre-writers may enjoy scribbling in a journal. Pretending to write develops fine motor skills. 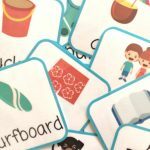 It also helps kids connect words to writing. Ask your little scribbler what she wrote! New writers begin by making lists. 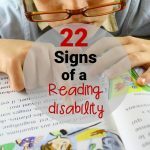 It’s a developmental step, so don’t worry if they aren’t up for sentences yet. They can list event names, colors of uniforms, winning countries, or whatever else interests them. In a writing journal, don’t stress over spelling. 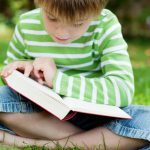 Encourage your child to sound out words as best they can. If your child gets frustrated, you can step in. You may like to look up tricky country and athlete names together. 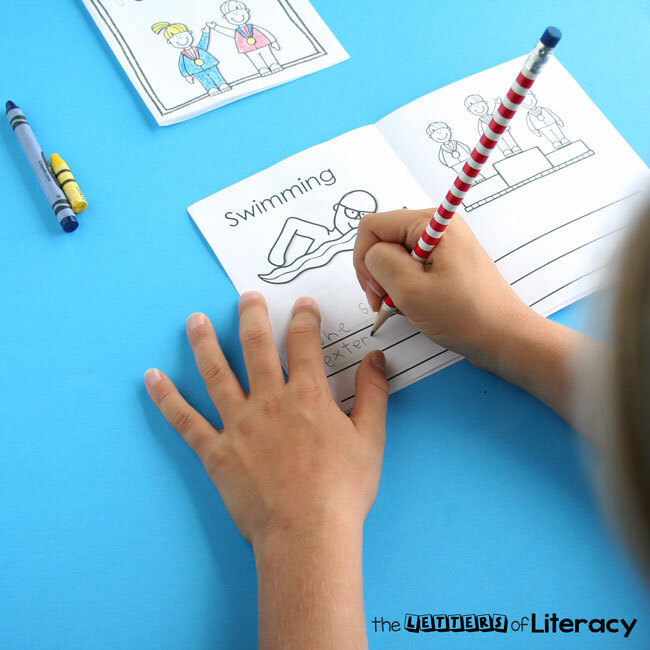 For a writing center, provide books and or photographs of the Olympics. As a whole class, watch and discuss short video clips to activate prior knowledge and/or introduce the Olympics to children who haven’t seen it at home. I can’t wait to see what how my kids react to the summer games. It’ll be fun having them record their thoughts for posterity. I’m planning to date and save these, and put them away to bring out in four more years. Ready to enjoy the Olympics and work on writing a bit too? 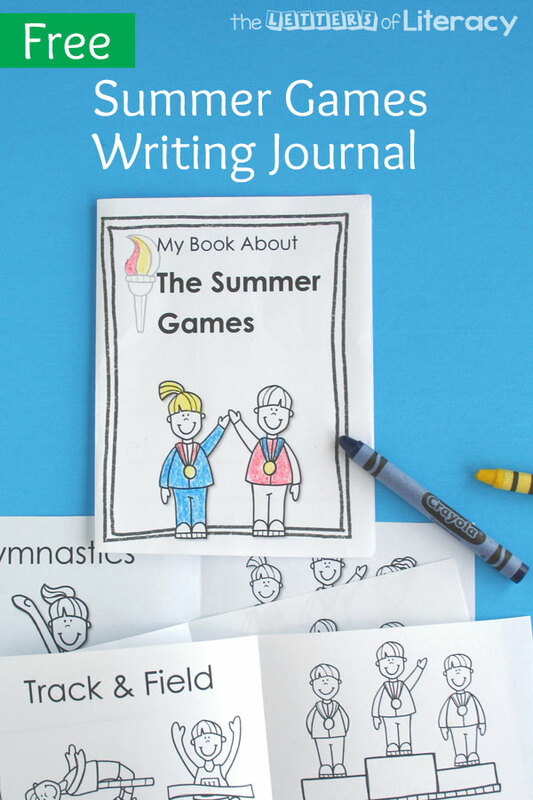 Grab your free copy of the Summer Games Writing Journal by clicking the blue button below. Then, scroll down for some fun books to read about the Olympics!